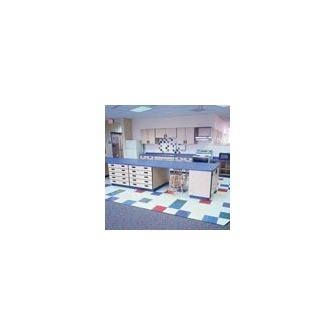 Andrews Flooring LLC carries a complete line of products from the world's leading manufacturers. Listed below are just some of the quality brands we carry for your home or office. Click on the links below to find out more about these brands. Like a fine piece of furniture, wood flooring increases in value and becomes more beautiful with time. In a national survey, 90 percent of real estate agents said that houses with wood flooring sell faster and for more money. carries a complete line of products from the world's leading manufacturers. Listed below are just some of the quality brands we carry for your home or office. Click on the links below to find out more about these brands.